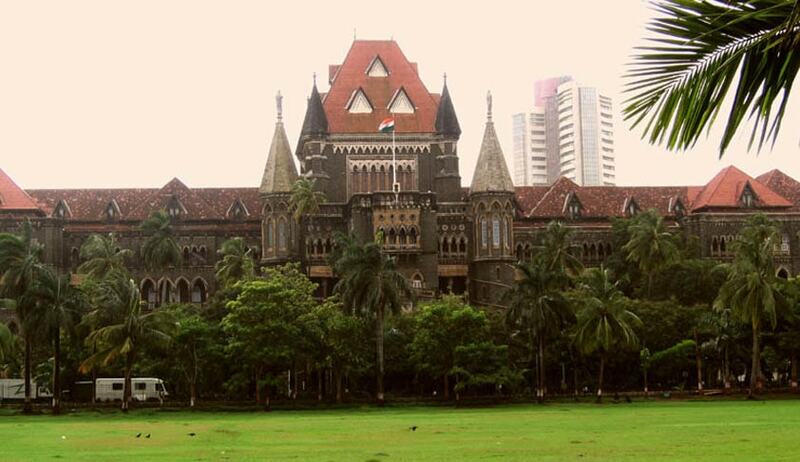 The Bombay High Court has allowed an application filed by Taher Fakhruddin, son of Khuzemabhai, to continue his father’s suit where he had staked claim to the title of Dai Al-Mutlaq (spiritual leader and head) of the Dawoodi Bohra community. This comes as a significant development following Khuzemabhai’s death in the US in March last year. Khuzemabhai claimed to be entitled to succeed the 52nd Dai Al-Mutlaq Syedna Mohammad Burhanuddin as the 53rd Dai Al-Multaq. He also prayed for orders regarding various estates and properties that vest in the Dai Al-Mutlaq by virtue of that appointment. While defendant Mufaddal Burhanuddin Saifuddin claims to have been validly appointed by the 52nd Dai as his successor. He assumed office after the 52nd Dai Al-Multaq died on January 17, 2014. Khuzemabhai challenged the defendant’s claim to that office in this suit. Khuzemabhai’s cross examination began in April 2015, just over a year after the suit was filed. The matter was adjourned on mutual consent of both parties and before the next hearing, Khuzemabhai died in America on March 30, 2016. Now Khuzemabhai’s eldest son, Taher Fakhruddin seeks to continue his father’s suit, saying that his father “properly appointed him as the 54th Dai Al-Mutlaq”. While senior counsel Janak Dwarkadas appeared for the defendant in the matter, senior counsel Ravi Kadam appeared for applicant Taher. Janak Dwarkadas argued that while it is open to Taher Fakhruddin to file his own suit, “he cannot possibly continue his father’s as the right to sue does not survive to him”. Ravi Kadam argued that declaration sought by his client was of a status conferred on Khuzemabhai in accordance with the law that governs the Dawoodi Bohra community. Following this, the court allowed the corresponding amendment to the suit and rejected Dwarkadas’ request for a stay on this order. The next date of hearing is on May 2.